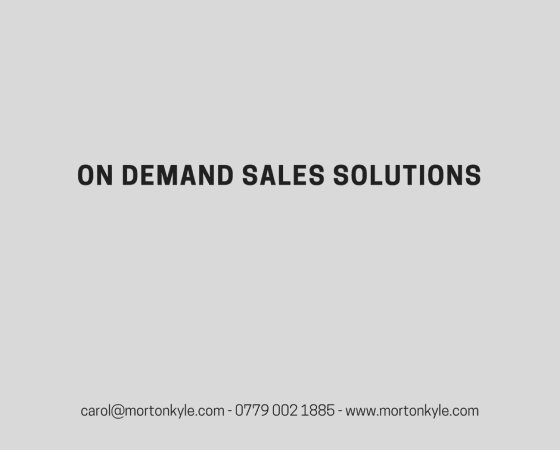 Home / Blog / On Demand Sales Solutions – When You Need Sales Fast! On demand sales improvement solutions means you get just the sales support you need…exactly when you need it. The best time to plant a tree is 100 years ago, the next best time is now! And it’s the same with making sure you get consistently on target sales results really. Poor sales results this month probably mean the wheels feel off some time ago – could be weeks, could be months, that would all depend upon the length of your sales cycles. So, what do you do when you really need to amp you sales results and you don’t have 100 years to put great foundations in place, or even a few weeks to open up a new marketing funnel. Outsource your sales lead generation and business development – you’ll get a fast, high quality injection of fully qualified sales leads. This can be especially useful if you’re looking to fill your sales diary or simply have someone wade through your cold sales leads to see who is open to a more detailed conversation. You know the number one way to cause sales results to spike? No, it’s not reducing price. In fact that’s the last thing you should do. Instead, try sales coaching. Just the very act of listening in is like fairy dust. Plus, get the sales forecast out and coach the sales guys to a sales close on individual prospects. 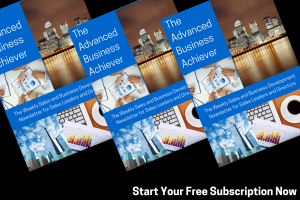 You can check out Sales Coaching Via Skype here – fast, on demand sales coaching for when you really need to get those sales in. What else can you do to increase sales on demand? Look at what’s going on in between the ears of the sales people…sometimes it’s a mental shift that’s required…whether that’s reminding them that they’ve all hit target before and can do again, maybe it’s giving them the opportunity to negotiate within limits or maybe it’s simply not adding to their pressure. Definitely call past customers – either to resell, up sell or get referrals. 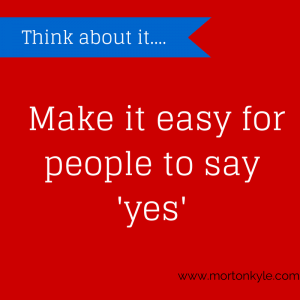 Mot only is this a great ‘feel good’ exercise, it’s also a great way to boost the sales pipeline with warm leads. Get on the sales activities yourself. Whether that’s on the phone, in the field, on the webinar. You can lead from the front. Remember, we either all win or all lose. Get yourself in the middle of it. Fast. Don’t blame. These things happen. The job of a good sales leader is to spot them before they become a disaster, amd to avoid them before they happen. On demand sales is not about what you do in a sales dip, it’s about what you do to prevent the sales dip from ever happening! In an ideal world, you’d be able to spot the sales dips before they cost you and whilst you’ve still got time to do something about it…that’s the holy grail, predictable and stable sales performance. It just takes some planning. Planning and a sales and business development system designed to deliver what your business needs. TurboCharged Sales is an on demand sales program. The ultimate rinse and repeat sales improvement solution. Specifically designed for ambitious firms who want to build their own sales and business development system. On demand sales maybe something you can’t always avoid…but often you can. This entry was posted in Blog, Lead Generation, Sales Coaching, Sales Training, Selling and tagged Appointment Setting, Lead Generation, On demand Sales, Sales Coaching, Sales On Demand, Sales Training, Sales Training Course, Sales Training Course Sheffield, Sheffield, Telemarketing, Web Visitors. Bookmark the permalink.